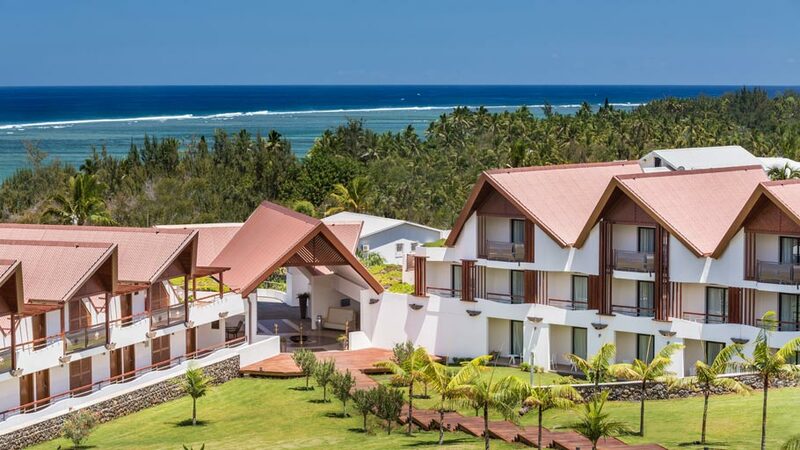 We travel deep into the Indian Ocean to let ourselves be captivated by a paradisiacal enclave, the natural environment of the Reunion island, an archipelago in the east of Madagascar and in the west of Mauritius island. 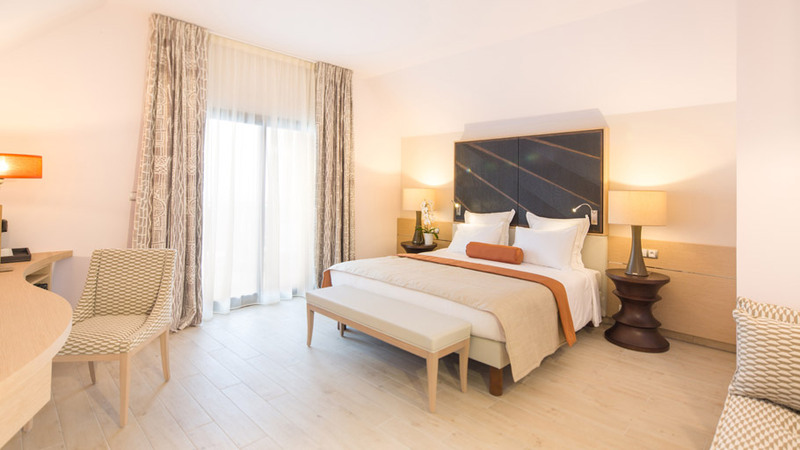 Located in the coastal village of Saline-les-Bains, one can find one of the latest projects that PORCELANOSA Grupo has taken part in: the Akoya Hotel & Spa, full of luxury, exclusivity and exoticism. 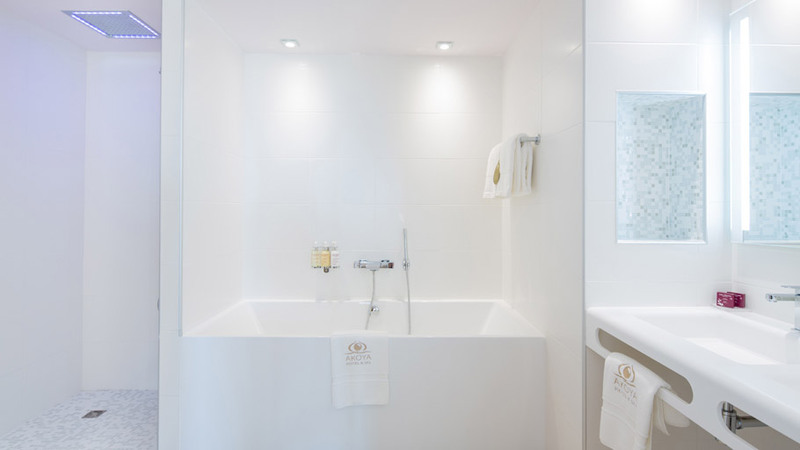 Under established guidelines by the studio in charge of the project, the Borella Art Design Parisian design agency, this hotel exudes extreme modernity, but with a big amount of both subtlety and elegance, in other words, an authentic delight for any guest. A dream resort, which certainly matches up with the perfect and natural environment. 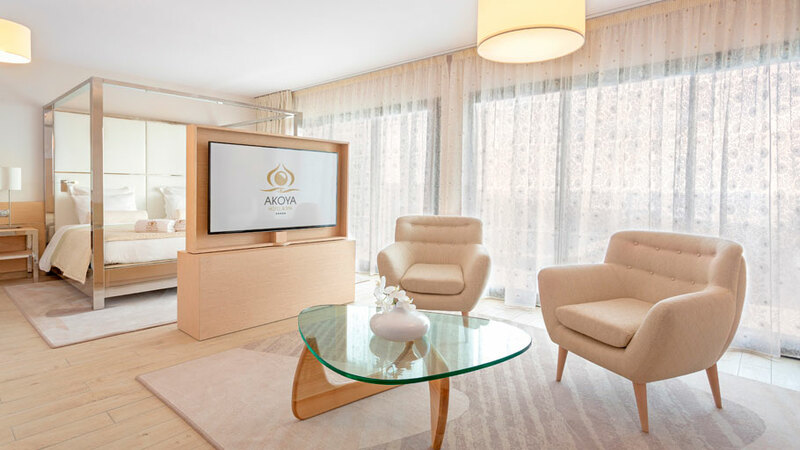 The Akoya Hotel & Spa is a resort with 104 rooms, and suites that are both spacious and sophisticated. Christine and Nicola Borella, those working for Borella Art Design, arranged them according to six thematic areas, each of them, based on the ethnic groups which are present on the island, among others, the Creole, the Asian and the Hindi; without forgetting about the elements which remind us of the landscape that simply blends into the interior design itself. By means of mosaics, the colours are finely introduced, thus, providing a feeling of both pleasant softness and harmony. The PORCELANOSA Grupo also does its bit regarding those unique spaces, both in rooms and bathrooms, by means of ceramic floor tiles and ceramic wall tiles , such as the Marmi China or the Oxo Deco blanco, embossed and decorated, both of them by Porcelanosa. 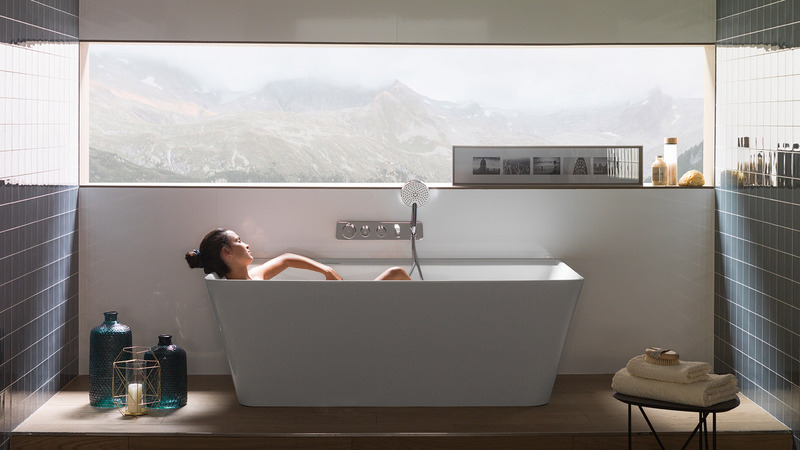 The bathroom equipment is done by Systempool and its KRION® Solid Surface mineral compact, a customised manufacturing material for bathtubs with a built-in towel rail. 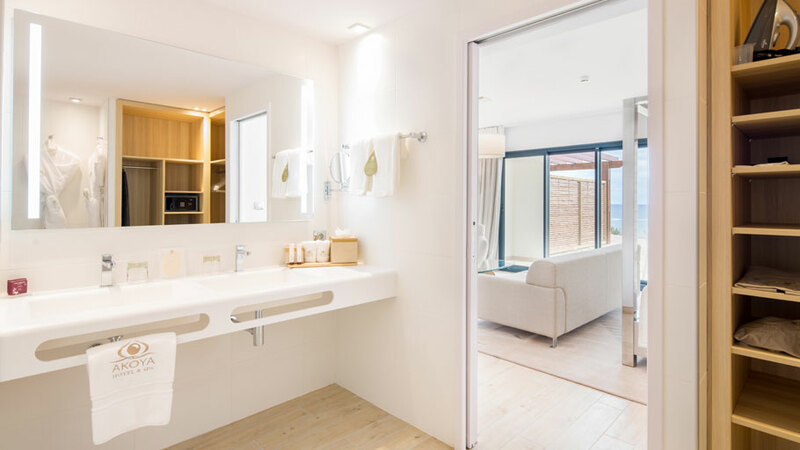 Furthermore, Noken, provides its single lever mixers regarding its taps and accessories, both of them from the Hotel series. 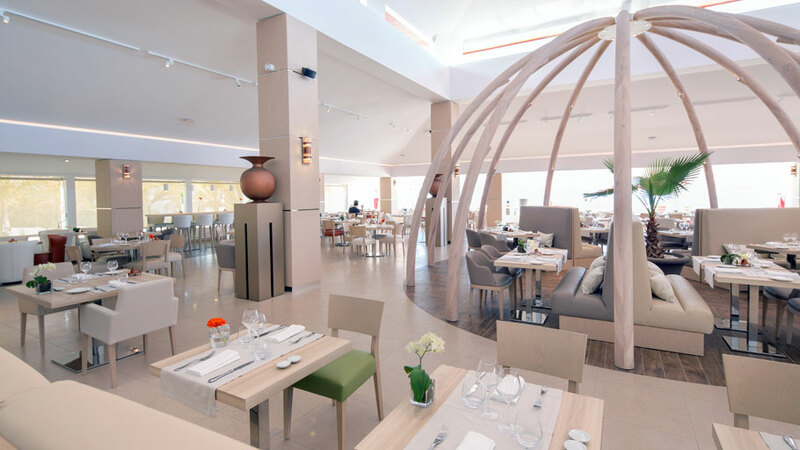 Further on from the rooms and suites, the Akoya Hotel & Spa has two dining rooms: Le Dôme and La Perle. 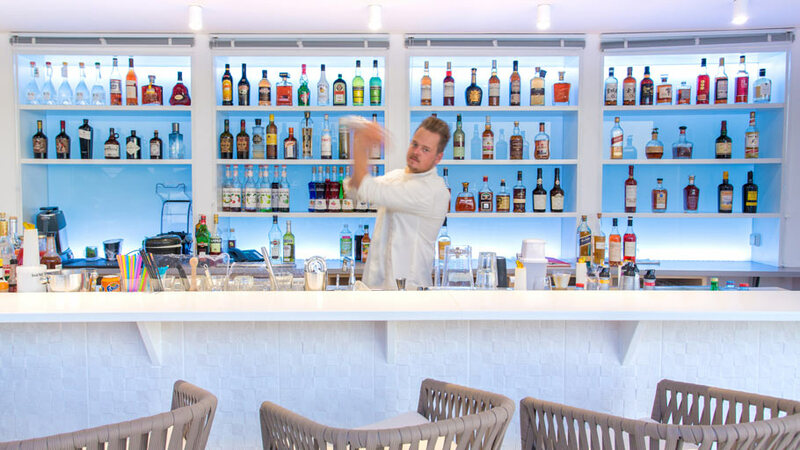 The latter is a more private space, away from the main restaurant, and offers exclusive high-cuisine tastings. With regard to this space, Borella Art Design banked on and installed the Fossil Beige full through-body porcelain tile by Urbatek both for the flooring and the hotel lobby. 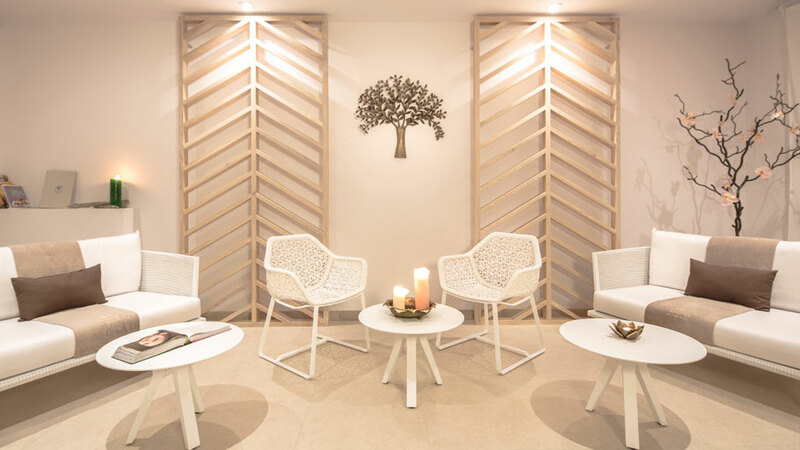 Also designed by Christine and Nicola Borella is the Cinq Mondes wellness space, with an area of 600m2, which is set out in six treatment areas. 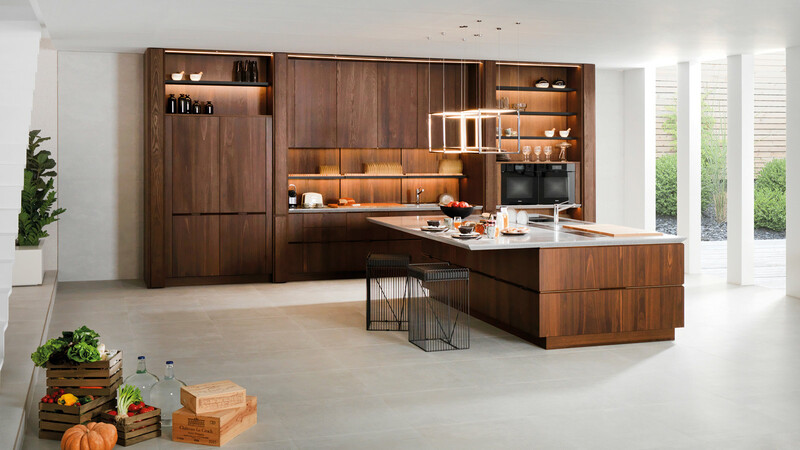 The flooring in this highly-demanding zone, as in its access areas, is also the Urbatek Fossil through-body porcelain, in the lappato finishes, which come in fine matt or semi-gloss. Last, but not least, the Akoya Hotel & Spa has an excellent swimming pool environment, which changes by day and night. 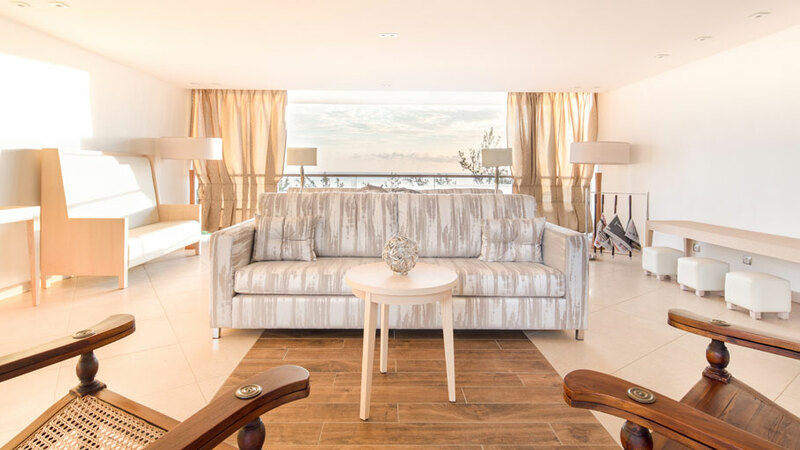 An impressive scenography which ranges from blue to orangey red, and at the same time, it reminds us of the sea’s colours and the amazing Caribbean sunsets. A bar covered with limestone is also included in this space.